My daughter is the perfect age right now for going to the movies. She loves the experience of going to the theaters and getting her snack and watching a movie on the big screen. But amidst the popcorn and Reeses Pieces come the endless questions....Mommy why does that elephant have hair? Mommy why does that squirrel have teeth? Mommy why is there so much ice? The questions go on and on for what feels like an Ice Age. So this time as the 4th movie is about to be released, I want to be prepared. I decided to do a little prehistorical play before we go and see the movie when it debuts this weekend. The Ice Age series is one of my favorites. There is a lot of humor and a lot of scientific references, the teacher in me loves that. I love when concepts are introduced to kids that encourage them to investigate a little further. 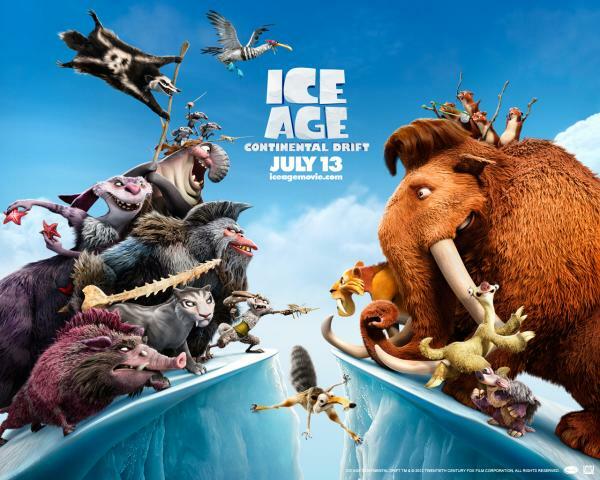 Ice age is the perfect movie to introduce animals from the past, as well as the concept of Pangea, continents and the concept of changing over time. These concepts are very hard for a preschooler to comprehend without a little introduction. So in preparation for our trip to the movies we started off by talking a little bit about dinosaurs. We read a few books and talked about the pictures we saw. We talked about why scientist think dinosaurs are no longer around, and we talked about the proof that exist (dinosaur bones) that lets us know that they were here roaming the Earth where we now have cities and towns.The concept of things changing over time is very hard for young children to understand. It is hard for them to understand the aging process and how things have evolved over time whether it be cities or animals. So helping them using books or pictures helps them to establish some framework for understanding. After reading our books I decided to set up our own archaeologist dig. I buried some shells and some dinosaur bones in the sand and gave my daughter a small paintbrush. She carefully used it to brush away the sand to eventually reveal the dinosaur. Once the Dinosaur was unearthed we talked about what dinosaurs must have looked like and how they resemble some animals that still live today. I then started talking with her about fossils and how fossils are made. We talked about how scientist use fossils to help them understand animals that are no longer living. Like the ones featured in Ice Age. 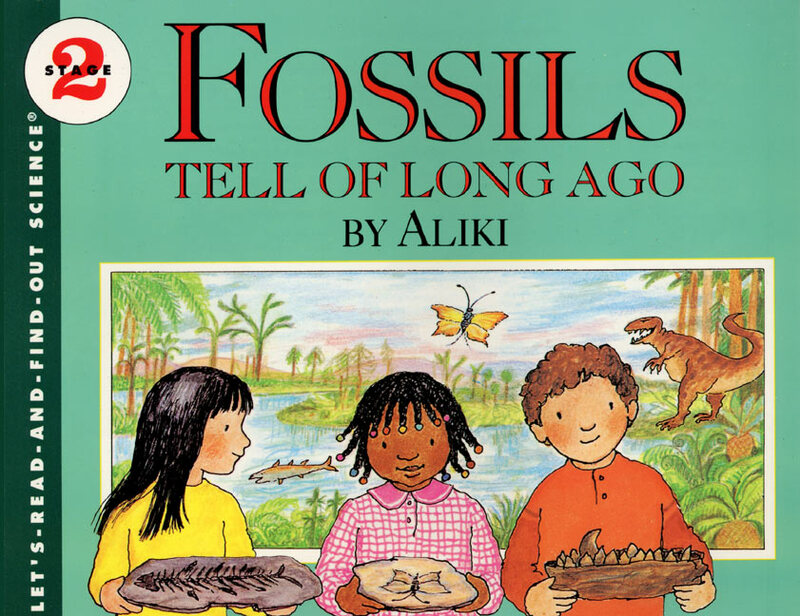 Fossils is a great book that helps to illustrate how fossils are obtained and preserved in our Earth for so many years. It also takes a closer look at the scientists that study fossils. Join us later this week as we make our own fossils and do a little Ice Age discovery of our own. Before you hit the theaters this weekend do a little prehistoric play with your preschoolers so they will understand the movie a little better. Use it as a teaching tool for making some great science connections and get those little minds thinking!